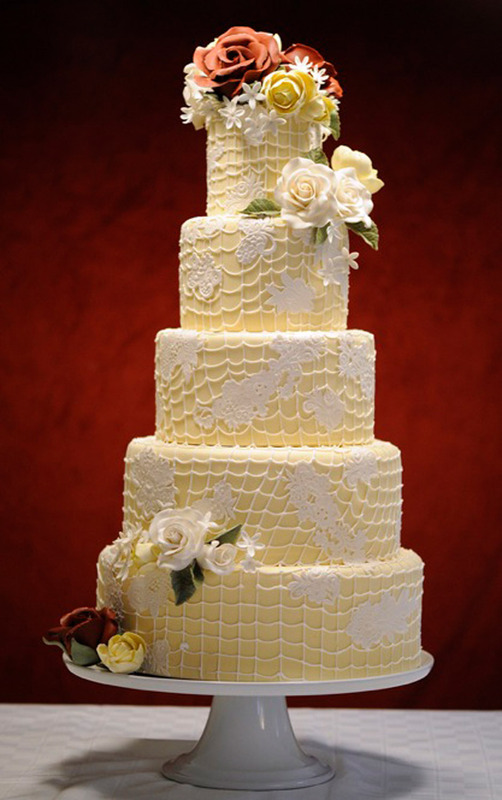 Congratulations on your engagement. 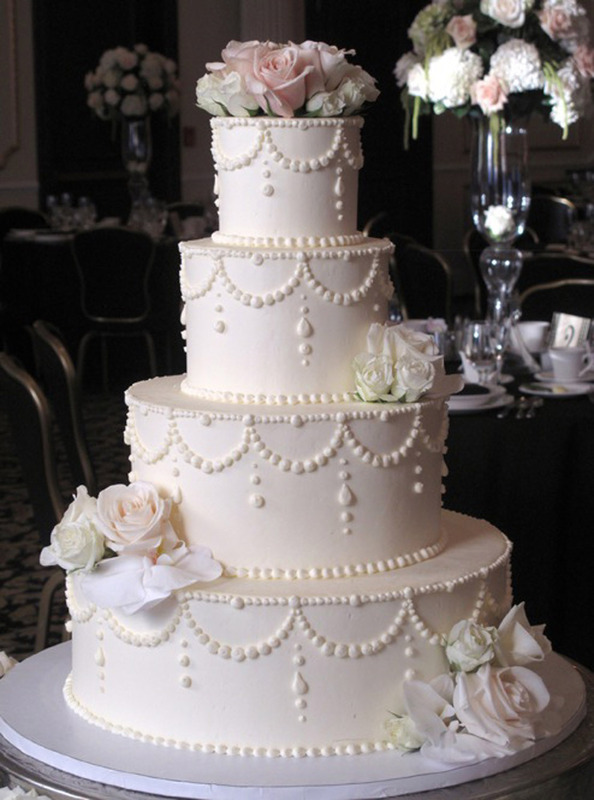 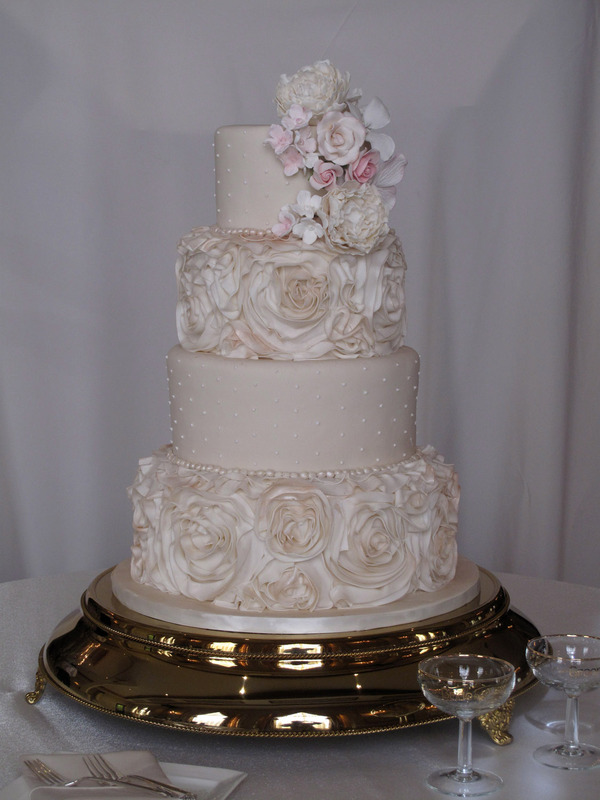 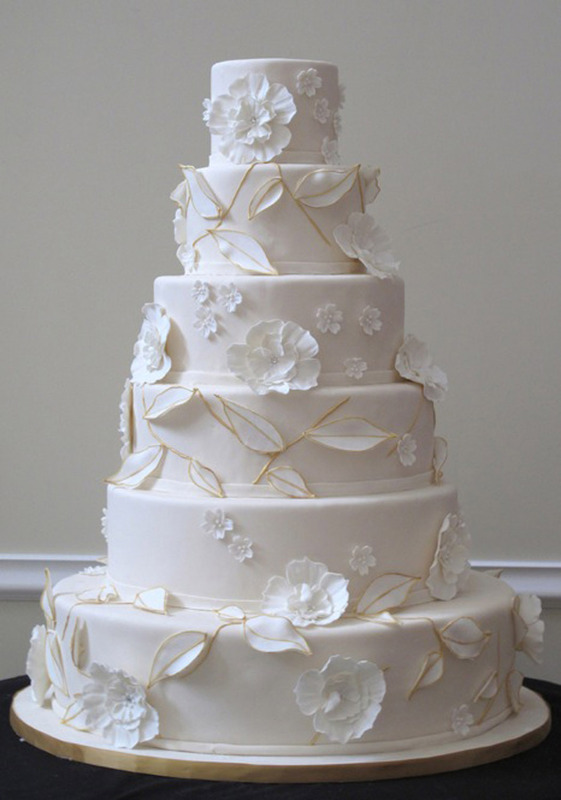 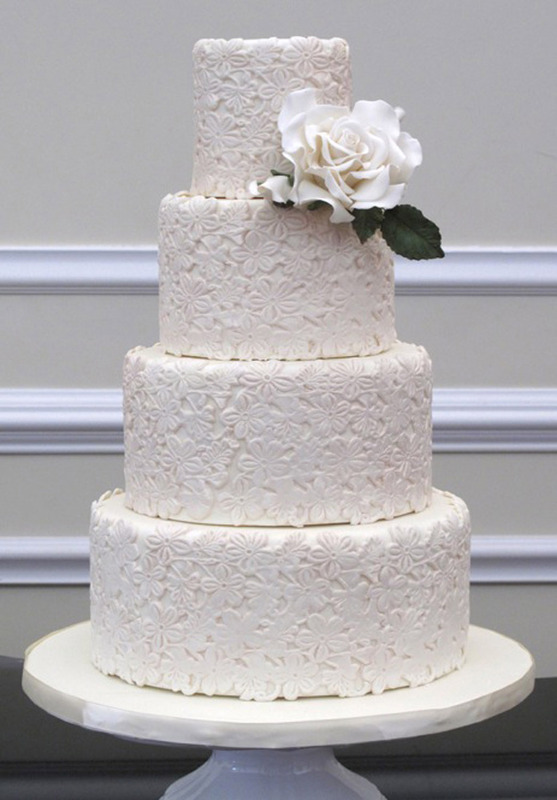 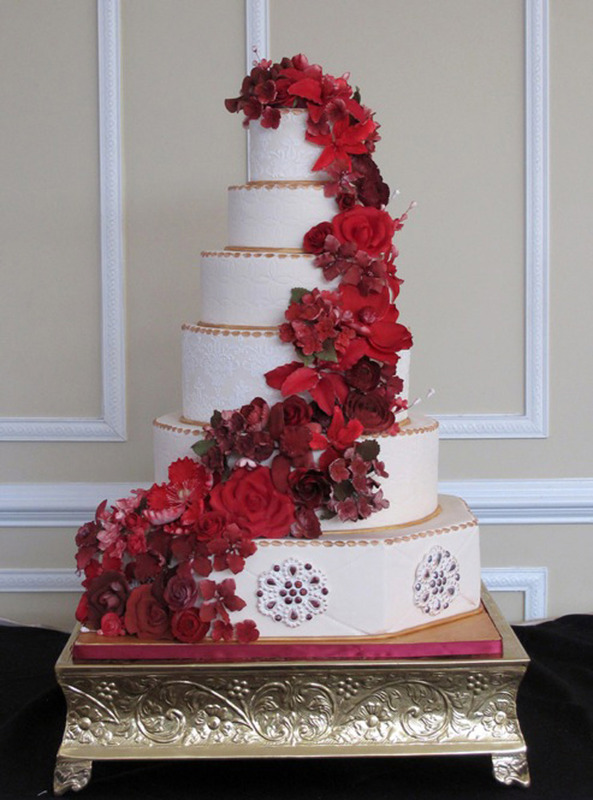 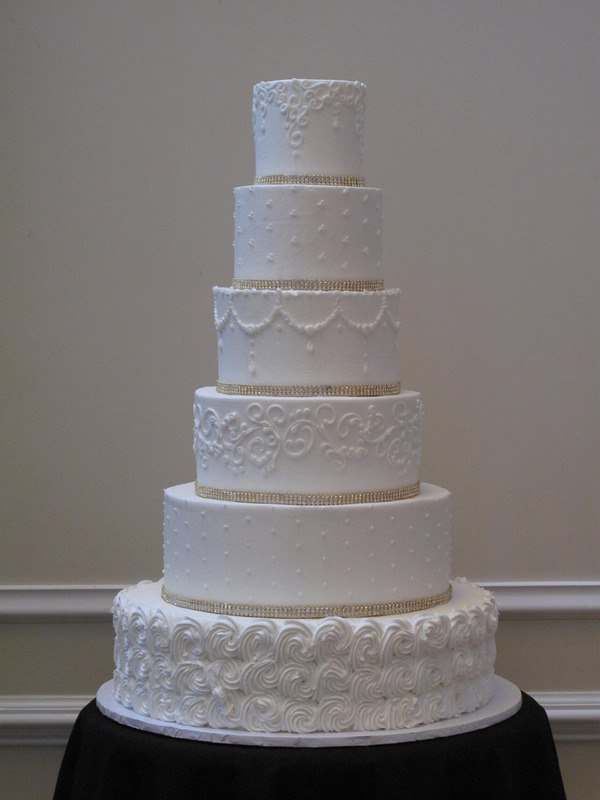 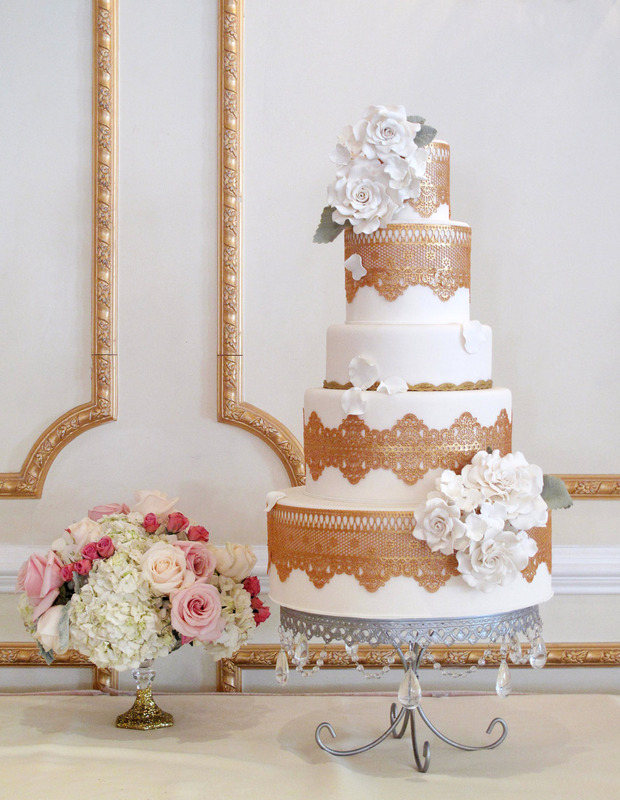 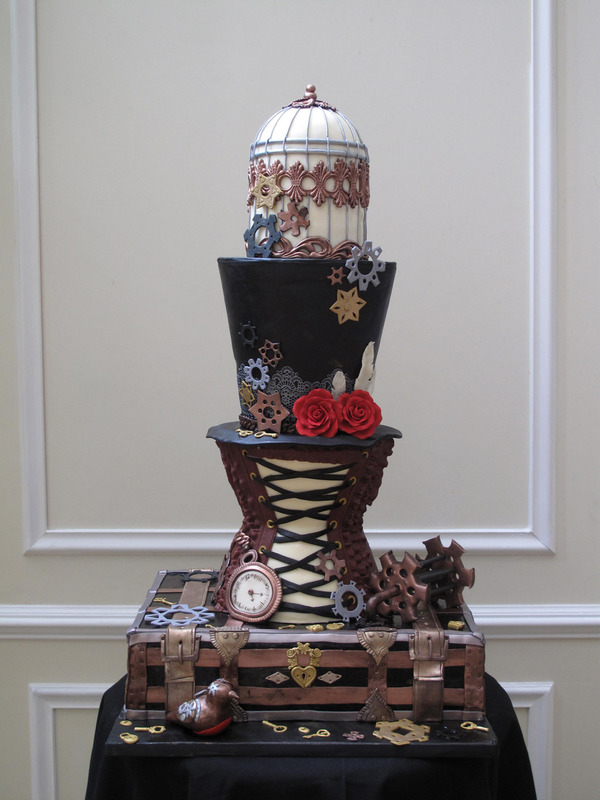 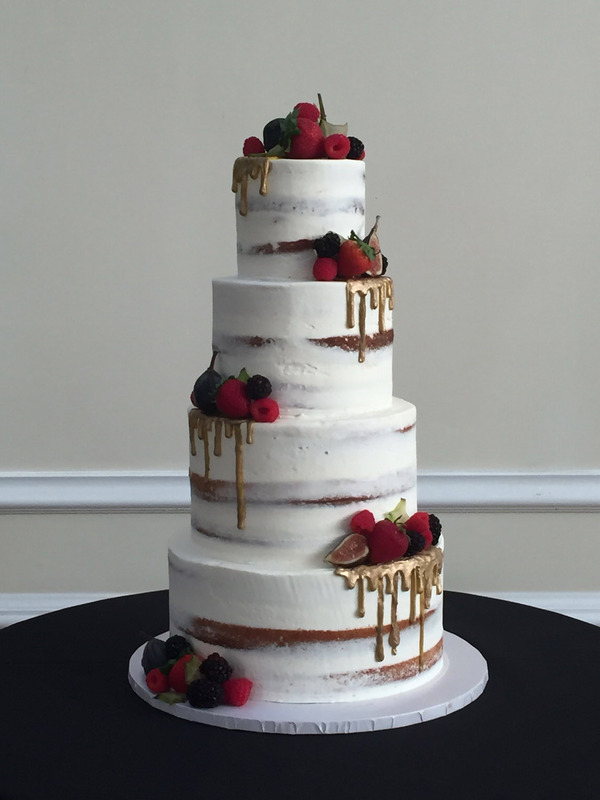 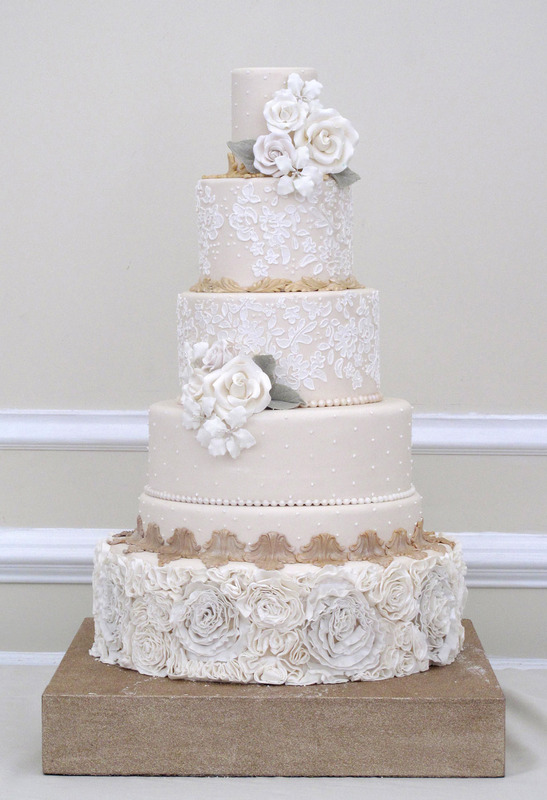 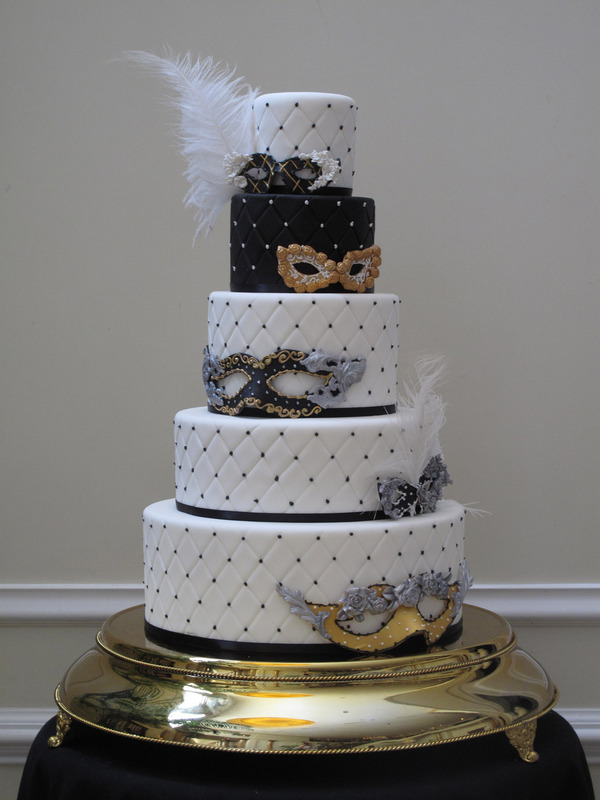 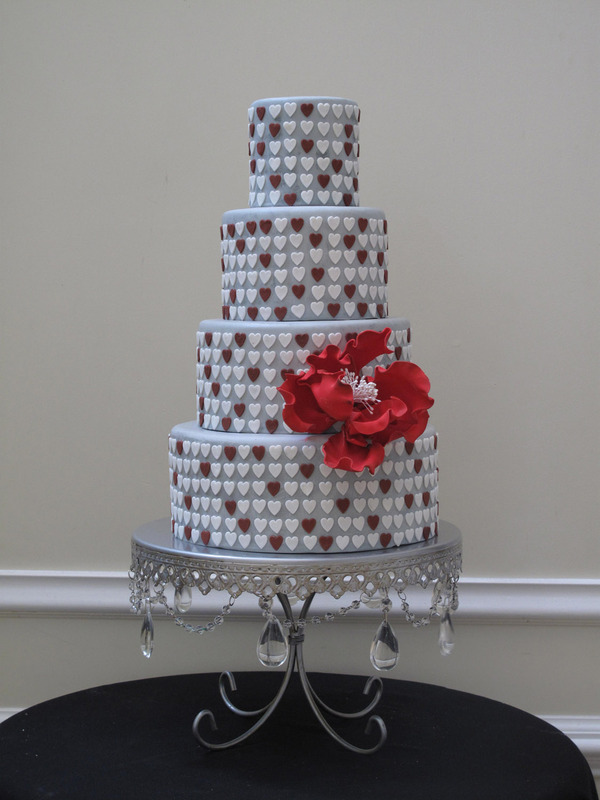 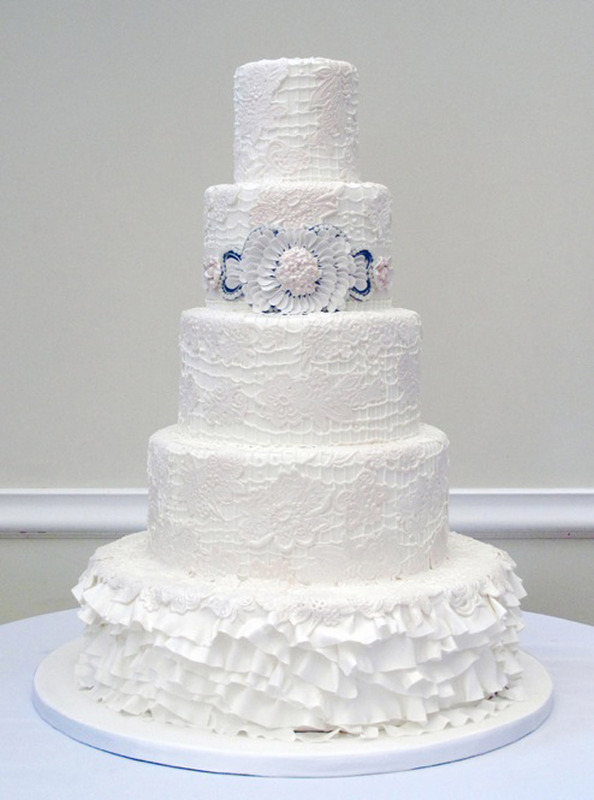 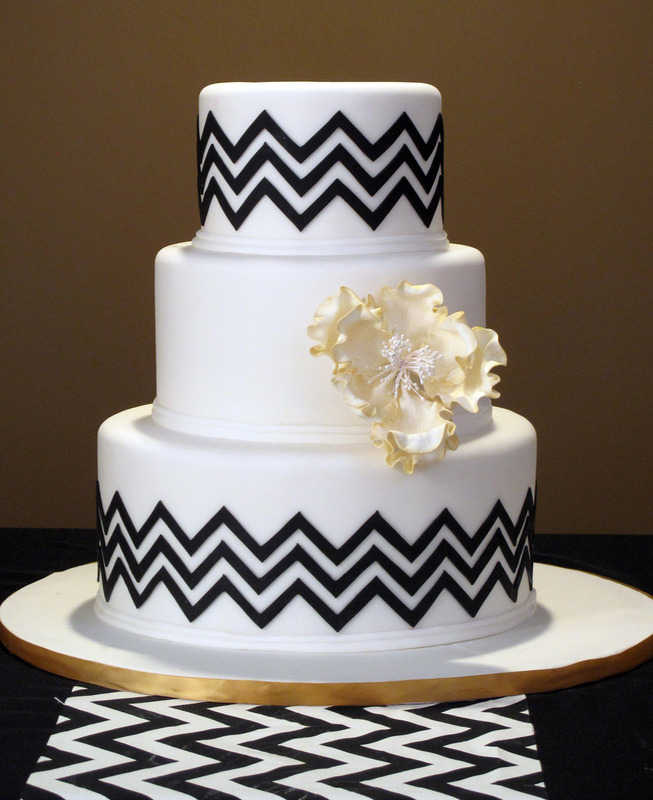 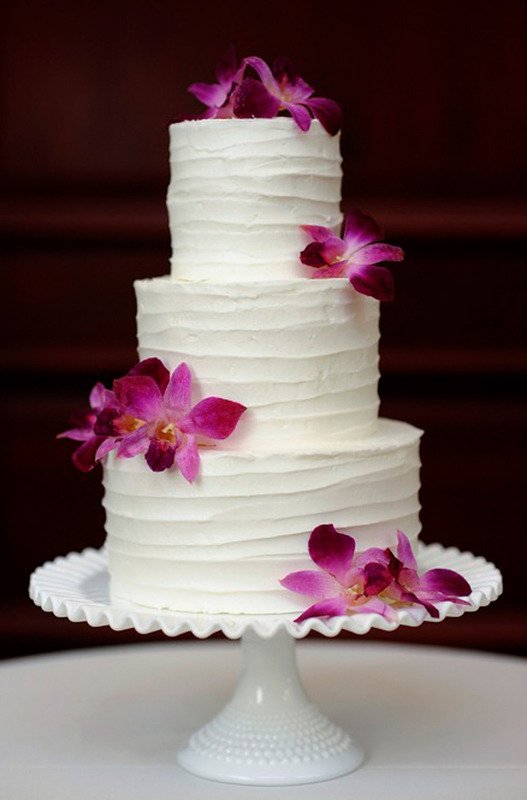 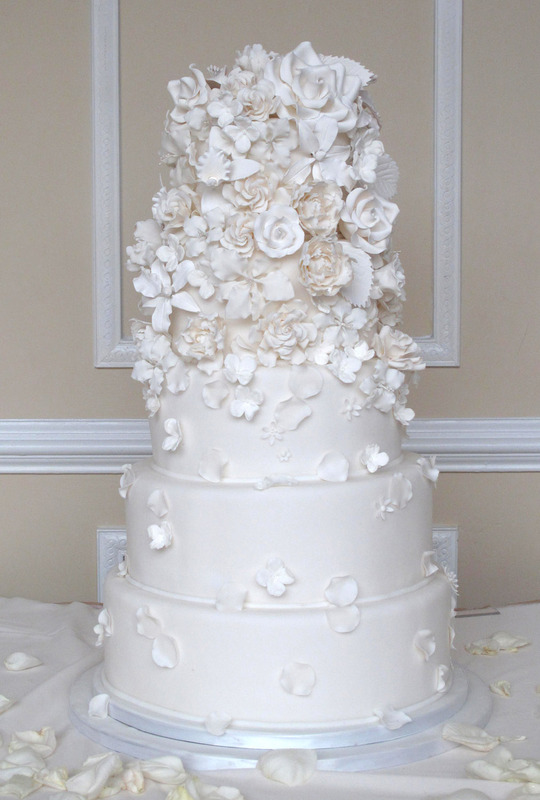 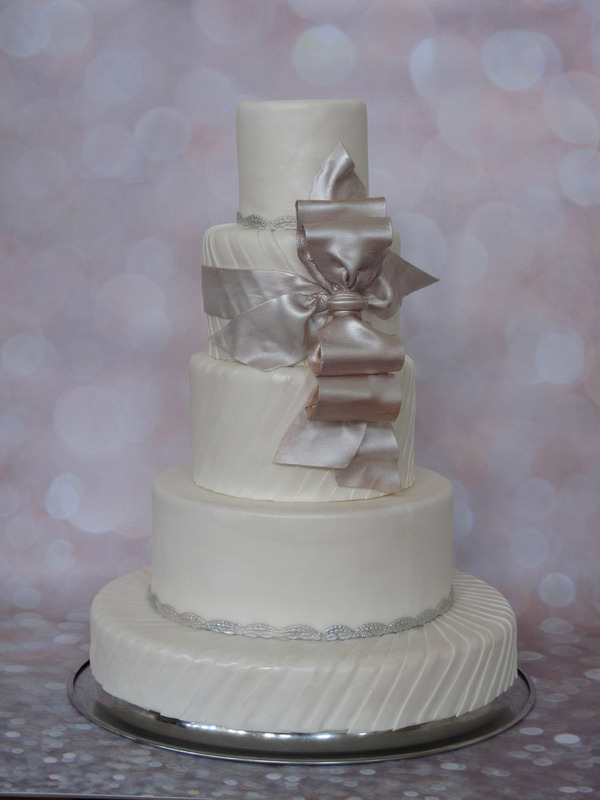 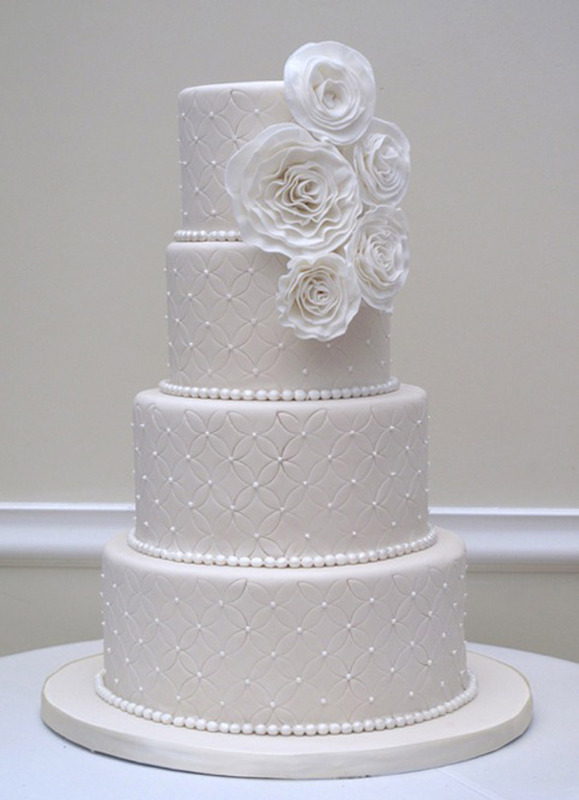 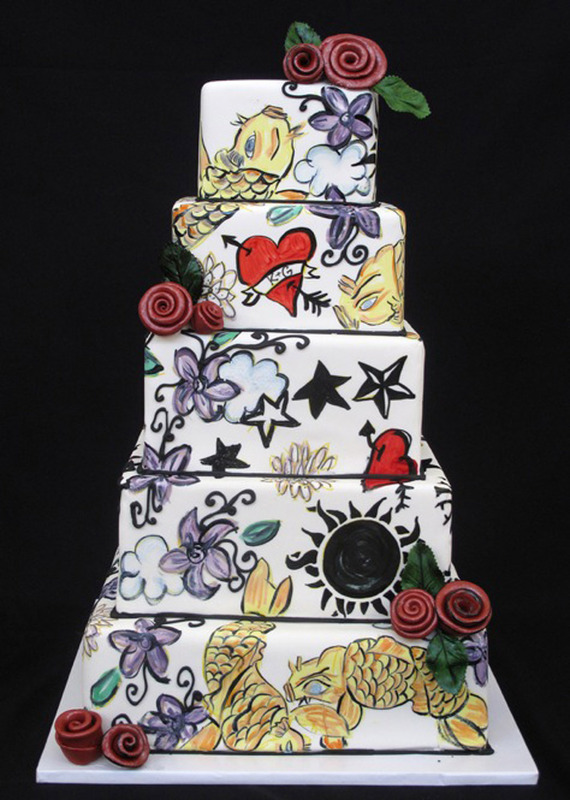 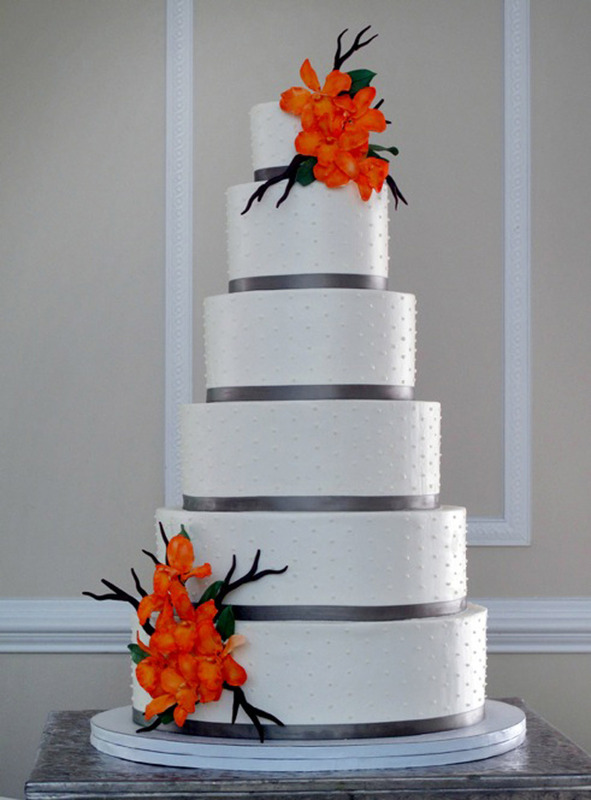 Our story into the world of cakes began with our love of weddings. 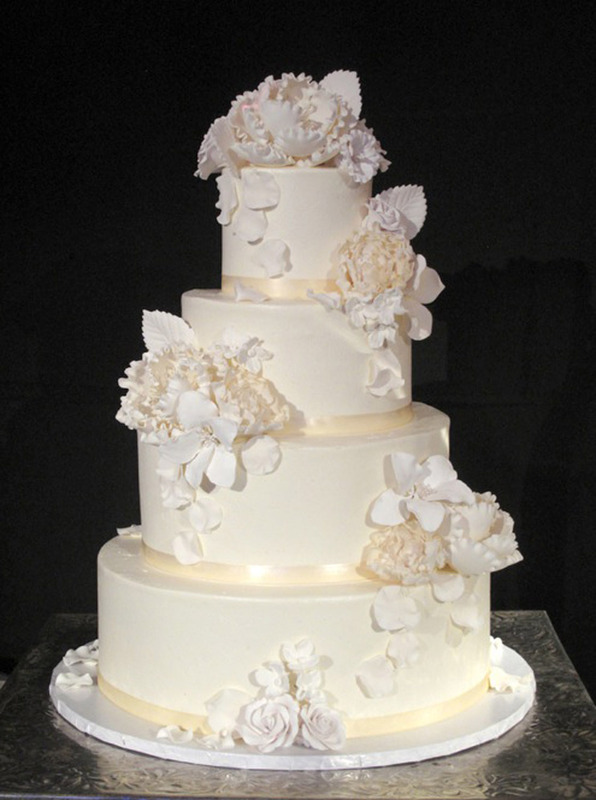 There’s something beautiful about cutting your wedding cake and starting your life together with a bite of sweetness. 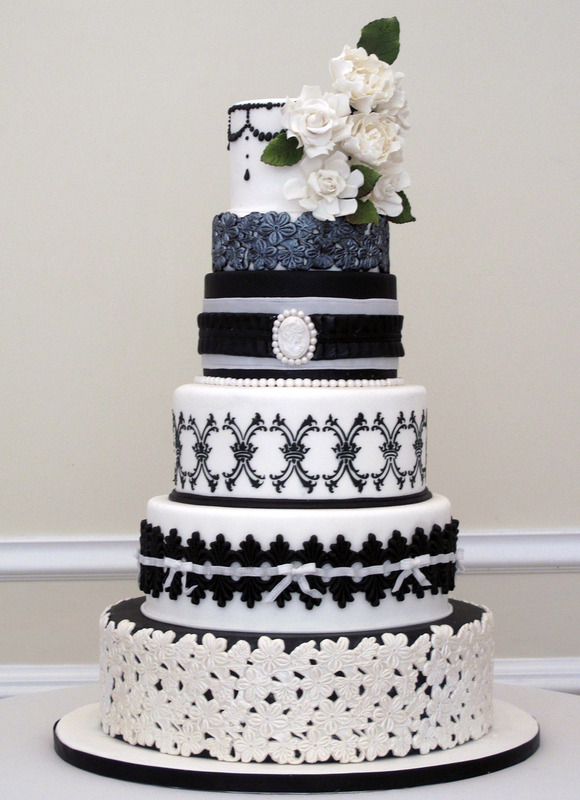 Like couples, wedding cakes come in all shapes and sizes. 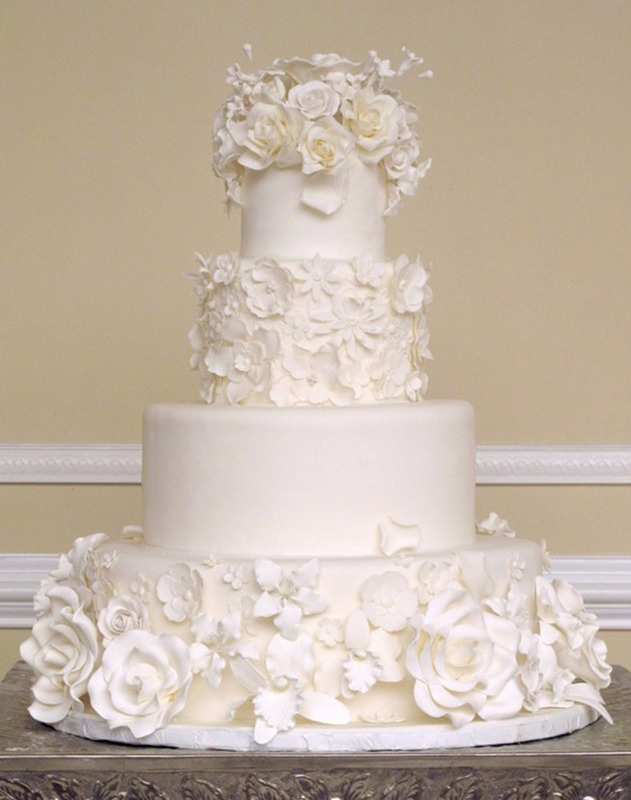 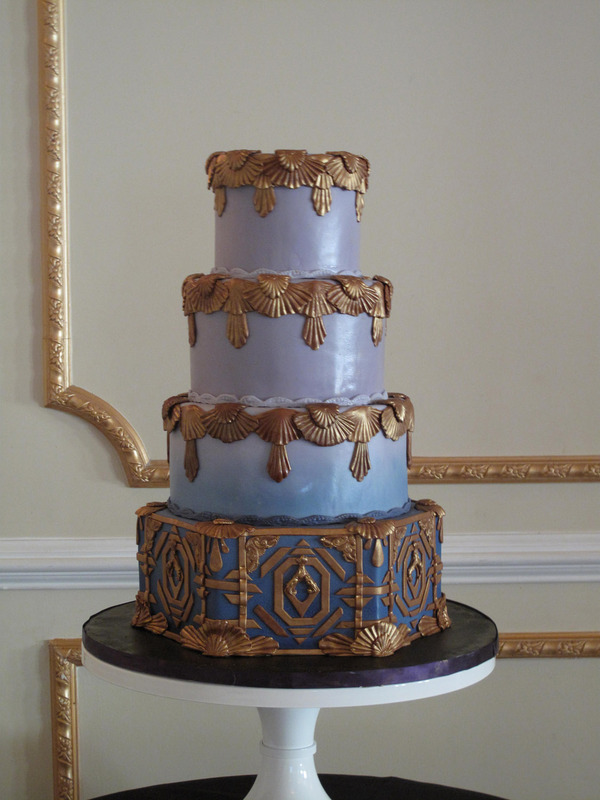 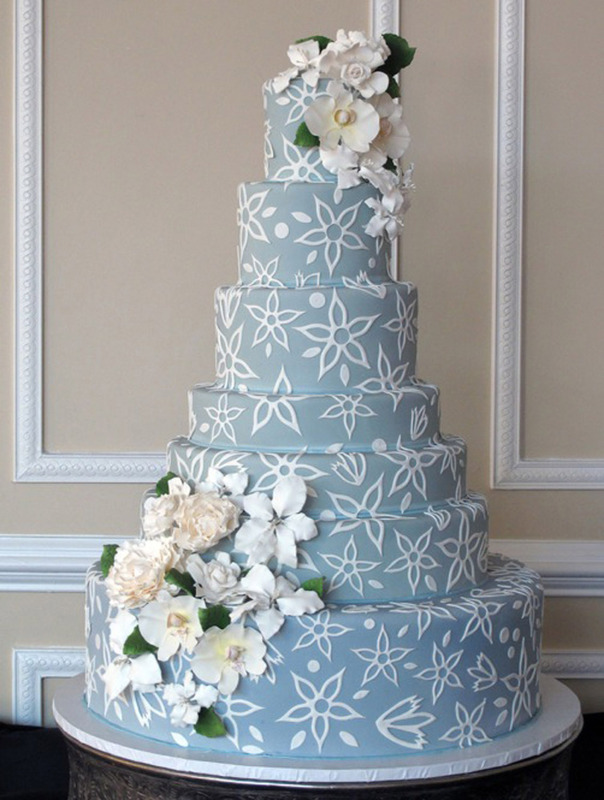 Whether you want a naked cake (cake without icing on the outside), an all white fondant cake with sugar flowers, or an Art Deco masterpiece, we can make it happen. 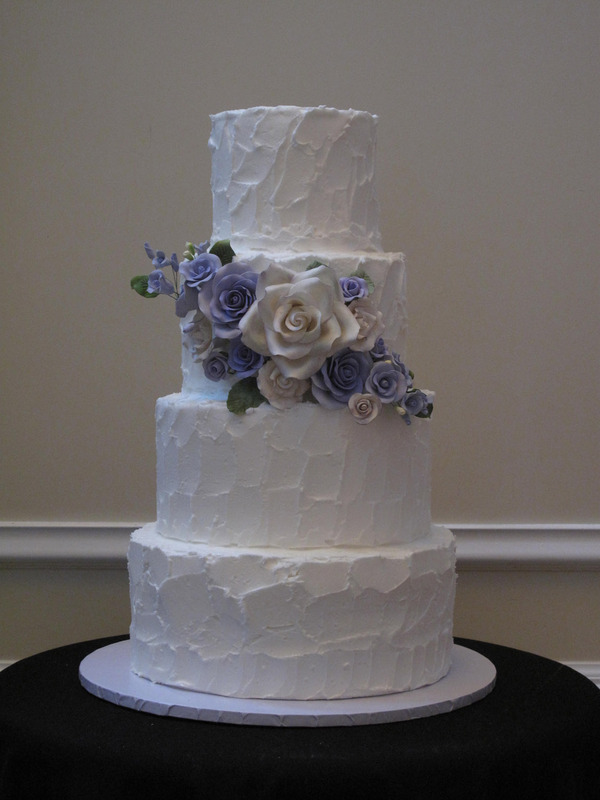 Please visit out Process and Rates Page for more information and please click here to receive a cake quote.